The visual of the 2011 livery is shown on a model of the 2010 race car, the R30. This artist’s impression may still undergo detail modifications prior to the start of the 2011 season. It’s officially announced today that another Lotus brand besides Lotus Racing is entering F1. The name will be Lotus Renault GP. The new team will have the support of parent company Proton and Renault as a supplier of engines and engineering expertise. We don’t know for sure as of yet whether Renault involvement now will be less, or will there be a management reshuffle due to merger. 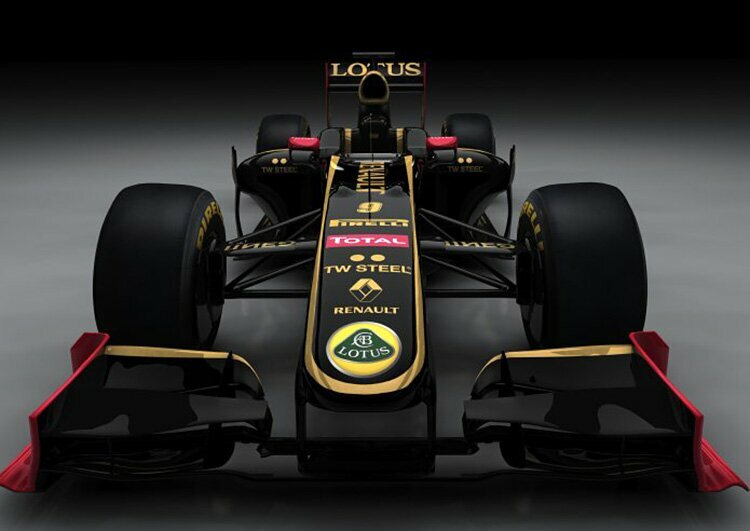 However if things stay as it is, the new team Lotus will definitely shamed the Lotus Racing next year. Lotus Racing will be known as Team Lotus in 2011 and will also compete with a Renault engine. 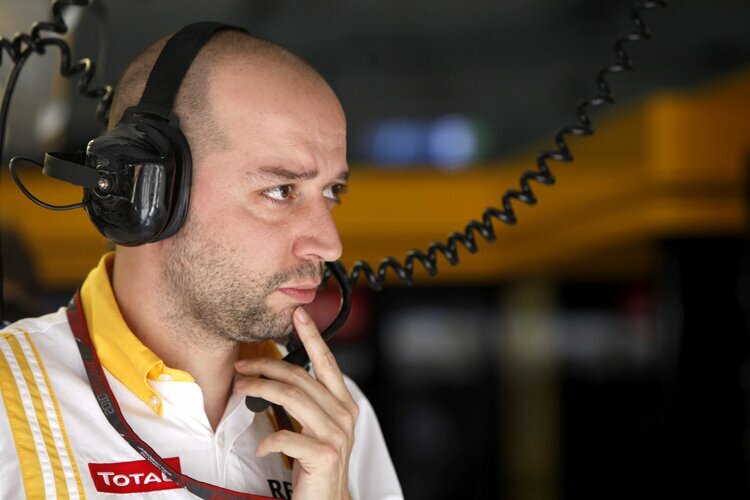 Gerard Lopez, Chairman of Renault F1 Team is delighted to be racing as Lotus Renault GP in 2011. He reckons the future is bright with current investment. Group Lotus CEO Dany Bahar feels there is no better platform than F1 in automotive brand communications. He is very aware of the controversial issues going to arise with usage of this brand in F1. But he clarifies with confidence, we are Lotus and we are back. This is so gonna hurt Tony’s ego I believe. Lotus Renault GP cars will race in the iconic black and gold colors that were last used when Lotus and Renault joined forces in the 1980s. 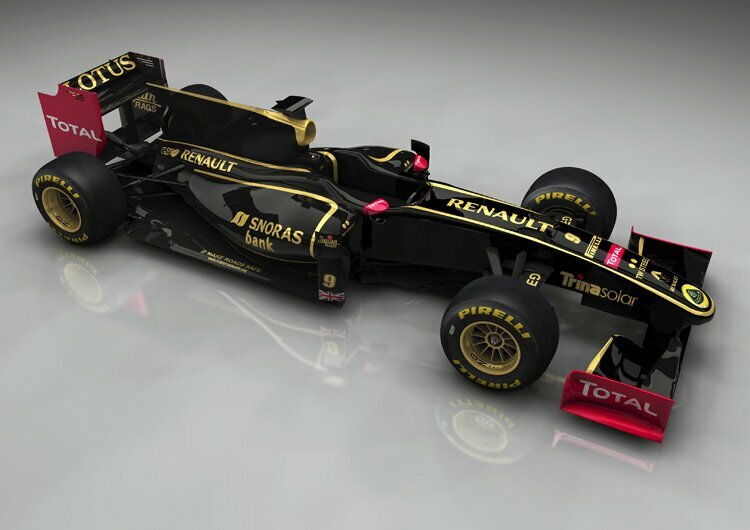 This livery is a pronounce statement of true Lotus return from the newly merge Lotus Renault. They are very serious about the investment and its potential. With top of the line drivers and engineering expertise, I figure Tony’s team might lose the brand advantage over time. This new team will without doubt compete with the top runners in 2011.